Today, I did something that I knew had been coming for a while. 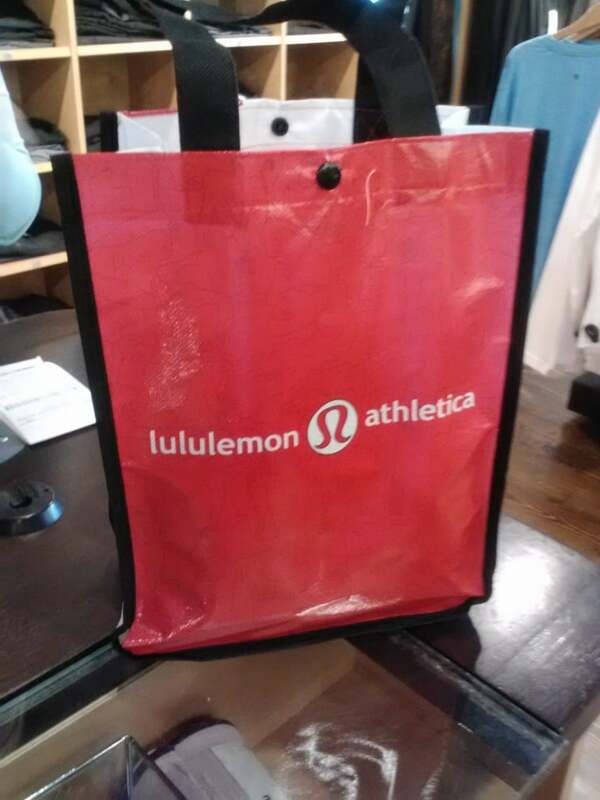 I’ve read about Lululemon for a long time. I’ve heard about their fantastic products and how their materials are like none other. I’ve also heard that as soon as you start shopping at Lululemon, you’ll never look at workout clothes the same. 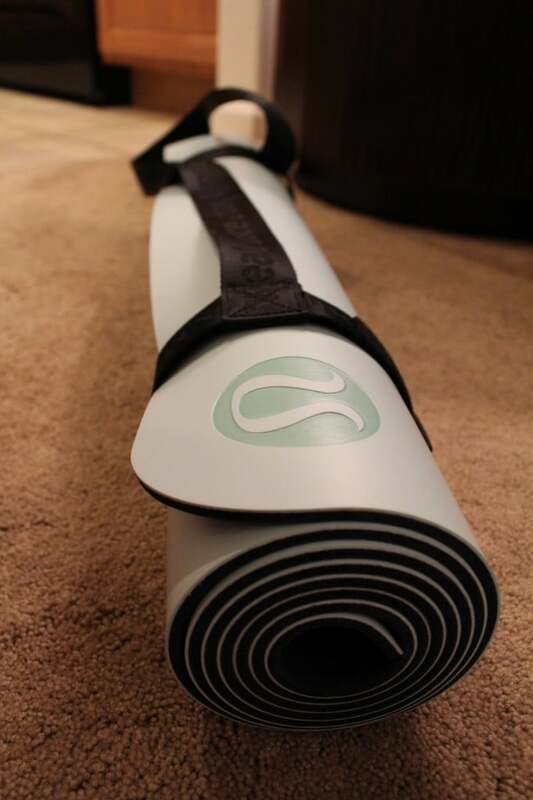 It all started when I wanted to get a new yoga mat. 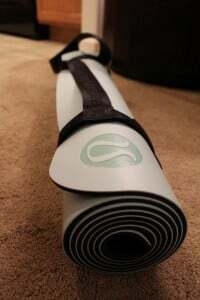 I wanted a squishy, comfortable, more advanced mat. Since I’ve become a yogaholic and all… it seemed like the next logical step. I just love this drive into Boulder. 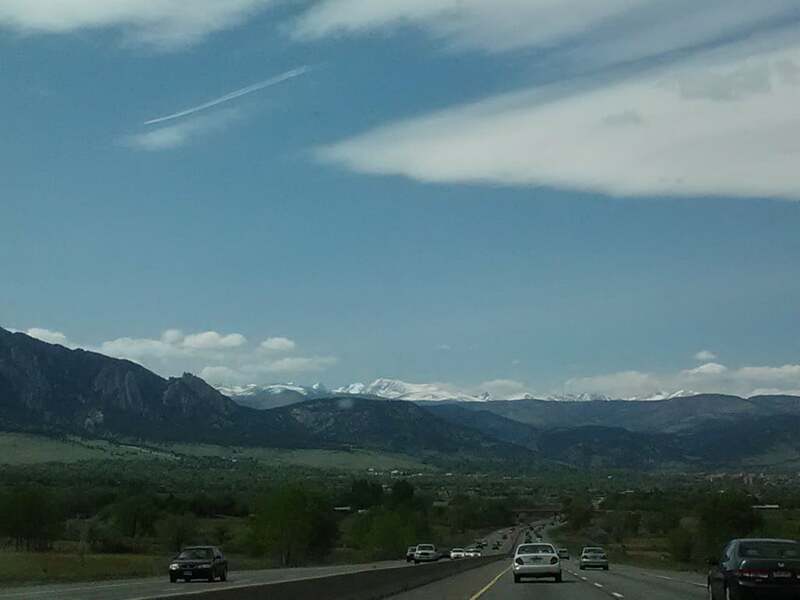 The mountains are just so majestic as you're driving in. THE BEST. Anyway, today was the day that I went I went to meet all my Lululemon mat options. They had three delicious mats to pick from. Overall, I liked the more advanced version the most. It came with a lifetime warranty and the highest ratings. Alas, it only came in three boring colors. So, I went for “The Mat” in the end and my choice was made because it came in a pretty, pretty mint green color. I’ve since used it and ABSOLUTELY loved it. It was worth every cent I paid. I also decided that it was time to start using a carrying strap as well… now that I’ve gone all yoga-official. 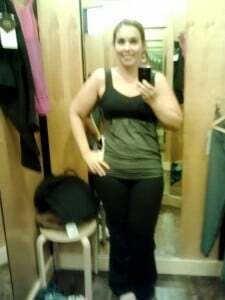 Before my trip to Lululemon, I also talked to my friend Lisa who encouraged me to try on clothes when I was there. While she’s adorable and a dear friend of mine, she’s also a TERRIBLE influence. Clearly you’ll find her to be a VERY terrible influence, as you continue reading. Although… amongst us friends, we know that a terrible influence can sometimes be a lot of fun! Now, I had never seen anything like this. How many different kind of yoga pants exist?? Apparently… quite a few. In looking at the displays, I just picked one that matched the shape that made sense to me. 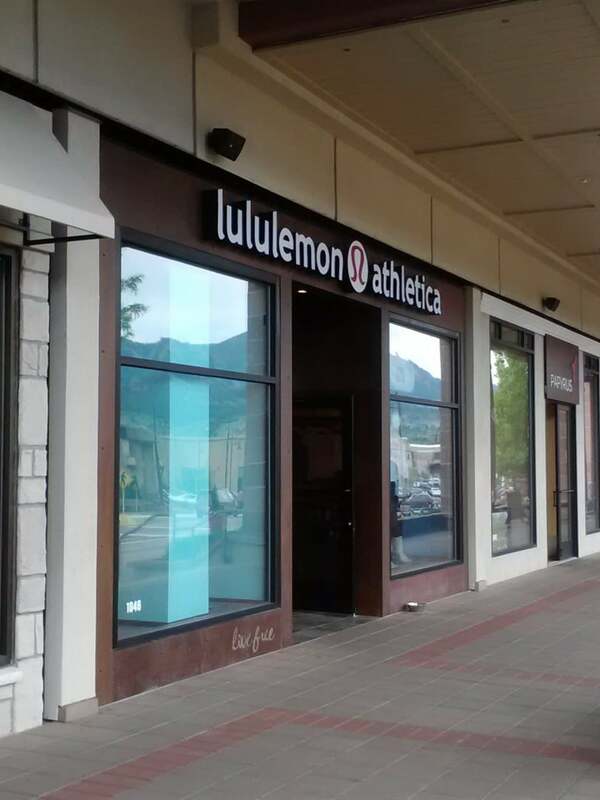 Lululemon’s sizes run 0-12. Thank goodness, I’m within that range now! Phew! I tried on the Astro (full length) and Groove pant (in both a crop and full length.) The Astro and I didn’t click, although… I think we have potential to be BFF in about 15 lbs. Now, the Groove pant and I… well, we’re engaged. They don’t market them as “the Holy Grail of yoga pants” for nothing. 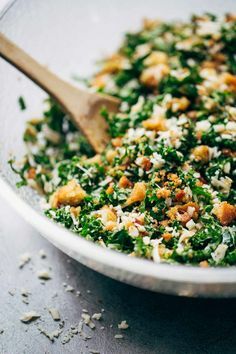 O-M-G! 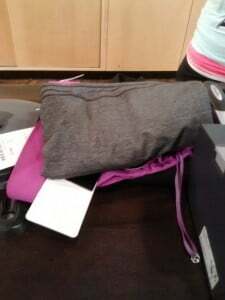 Something REALLY cool about Lululemon: They do free hemming! Yay!!! The pants (of course) were slightly longer than they needed to be… and I can pick them up on Tuesday night all hemmed up and ready to go! LOVE that! I have to confess that I got two tanks as well. Gosh, once you try them on… you just have to have them. I couldn’t resist. I’m now the proud owner of these two babies. Checking out, I knew that this would be my last stop of the day. I had spent plenty for the day… and I plan to wear these beautiful new clothes A LOT at yoga moving forward. A girl’s got to justify the purchase, right? All in all…. I think I get what the hype is about officially. Yes, Lululemon, you have a new fan in me. So nice to have met you. Previous Post: « Consignment Time Again!